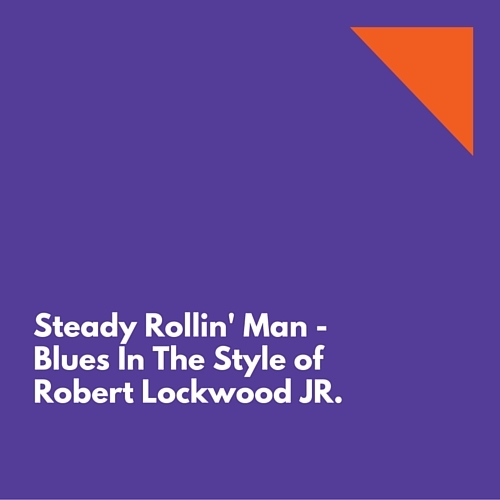 Home/Lessons/Steady Rollin Man Lesson – Blues In The Style Of Robert Lockwood Jr. 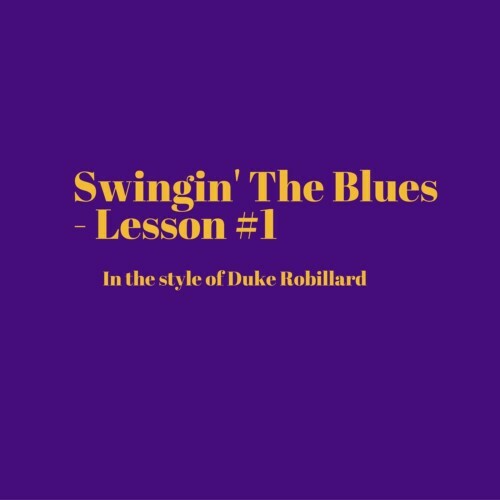 This lesson looks at the Robert Johnson song Steady Rollin' Man, as performed by Robert Lookwood Jr. Robert Lookwood Jr. is definitely one of my favorite blues guitar players. 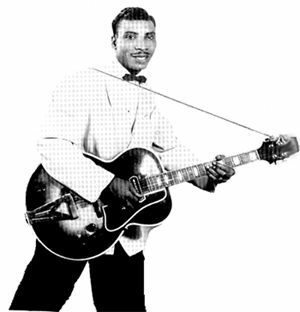 His unique style brings together elements of Delta Blues, Chicago Blues and Jump / Swing Blues. 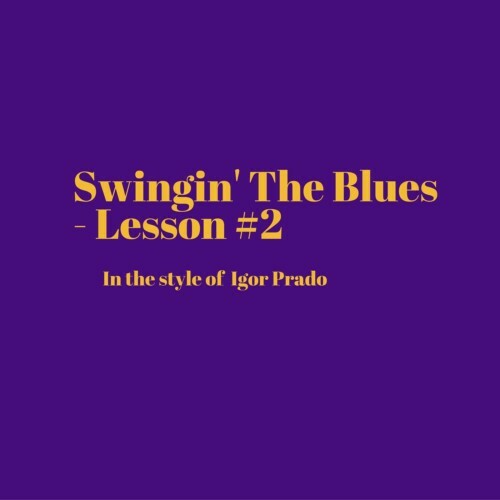 This is a jam packed lesson segment in which we'll go through his fingerstyle approach on Steady Rollin Man, from the main vamp into a solo section. I've also included some bonuses that cover some Lockwood's tasty rhythmic comping ideas in an electric context. Included will be the interactive tab player, an acoustic jam track, breakdown videos, slowed down performance videos and a bonus “extras” segment.